Services are invoiced for payment weekly. Once the payment has been settled, the family may contract the doula for further services beyond those set out in this agreement subject to her availability. A nonrefundable deposit of $175.00 ($200.00 for twins) is requested to initiate our services. This deposit ensures that we will reserve the time you need and not schedule another client for that time. 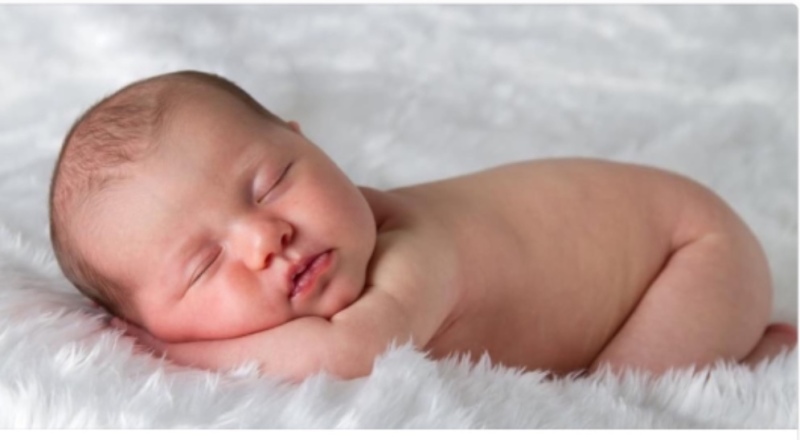 We know that caring for a newborn child is an exciting and, at times, unpredictable time. We try to work with our families to adapt to and meet their changing needs. In the interest of being able to provide the greatest support to the families that we serve we do ask if, for any reason, you require a change in your scheduled service that you contact us 24 hours in advance. Out of respect for our staff and the other families we serve those who do not give adequate notice may be subject to a $50 cancellation fee. To avoid this occurrence and to assure that we are providing your family the support you need please do not hesitate to call us if you have any questions.